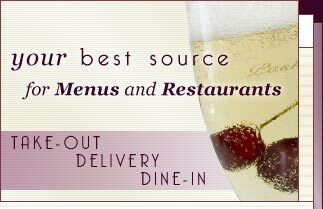 MenuMart: On-line Menus and Restaurants in New York State. 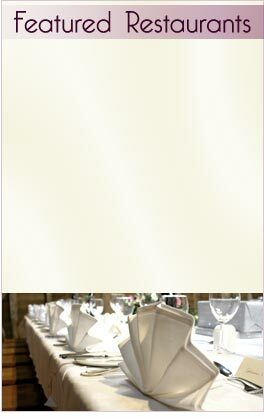 Do you want to give your restaurant the exposure it deserves? If you are interested in listing your existing web site on the MenuMart web site or would like us to create a web site for you, please contact us through the form below and we can set up a time to discuss your options.